Sai In My Breath: Sai Baba E Books Updated for Dusshera/Sai Pujyathithi 2015. Sai Baba E Books Updated for Dusshera/Sai Pujyathithi 2015. SRI ANNA BABA MANDIR - A BRIEF HISTORY. THE GLORY OF SRI SAI BABA TEMPLE, GOWRIVAKKAM, CHENNAI. 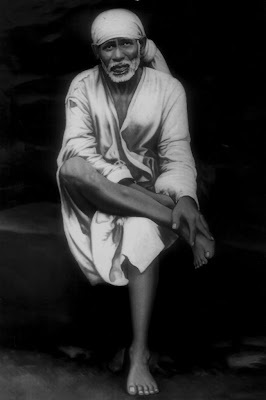 SRI SHIRDI SAI BABA MANDIR, JAYASURYAPATNAM, HYDERABAD.